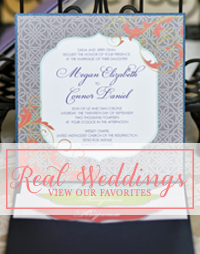 Creative Montage: Win 25 sets of our new Elena Invitation on the EWT blog! 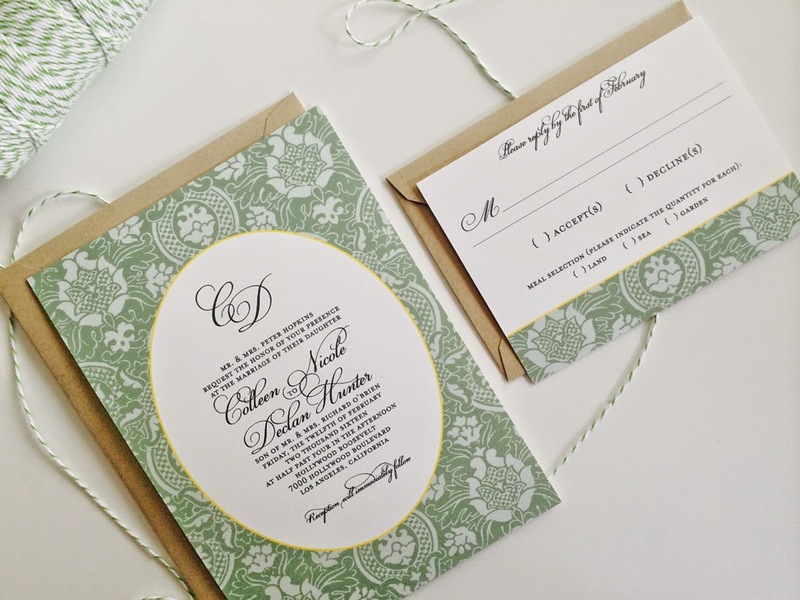 Win 25 sets of our new Elena Invitation on the EWT blog! Etsy Wedding Team is giving away 25 sets of our new Elena invitation design in your choice of 3 available cardstocks, in your colors and your choice of envelope colors! 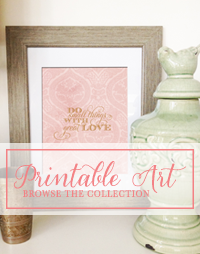 Be sure to visit the Etsy Wedding Team blog for details!